SOLD!! 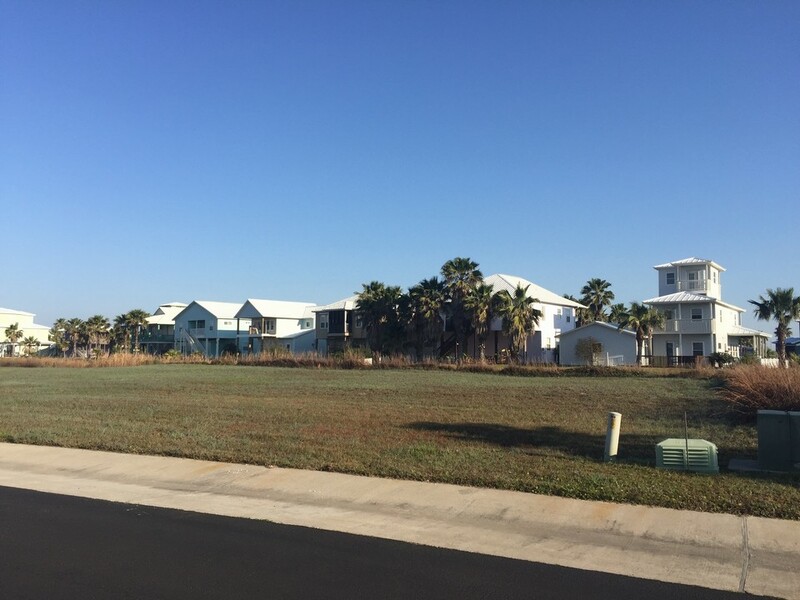 Oversized Lot In Gated Community! SOLD! SOLD! 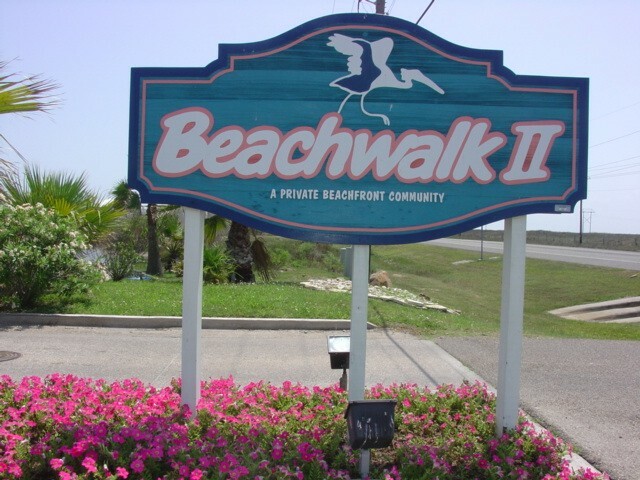 One of the best lots in Beachwalk II is now available for purchase. 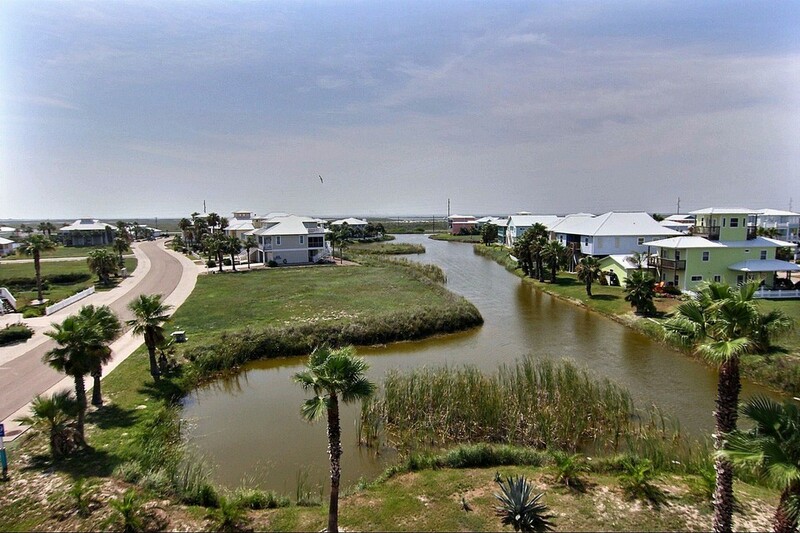 This oversized lot is surrounded by the Resaca pond on the side and back of lot. 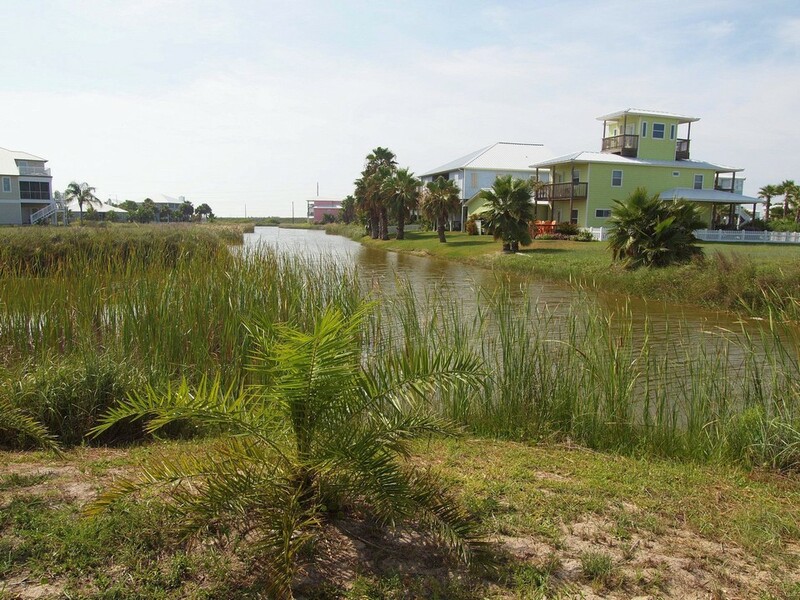 The perfect location to build your beach home in this beautiful beach front subdivision. 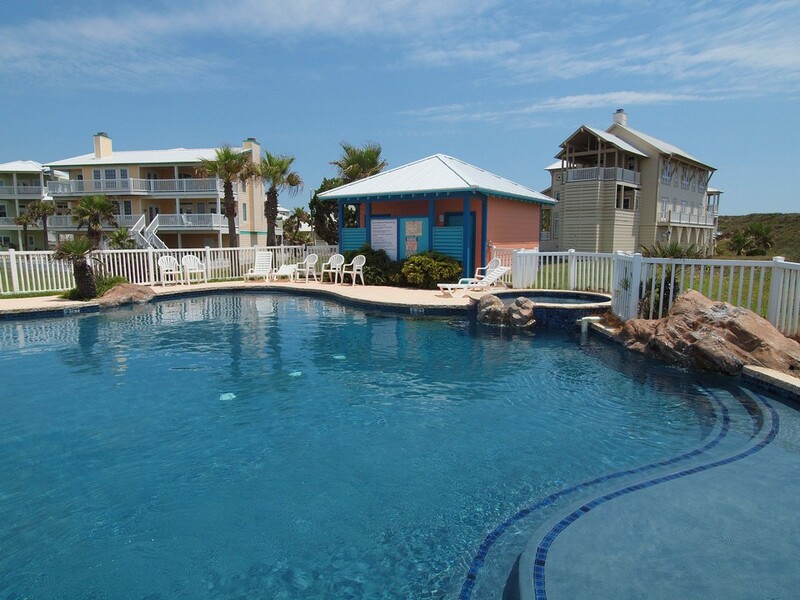 This subdivision features a boardwalk to the beach, swimming pool and gated entrance. 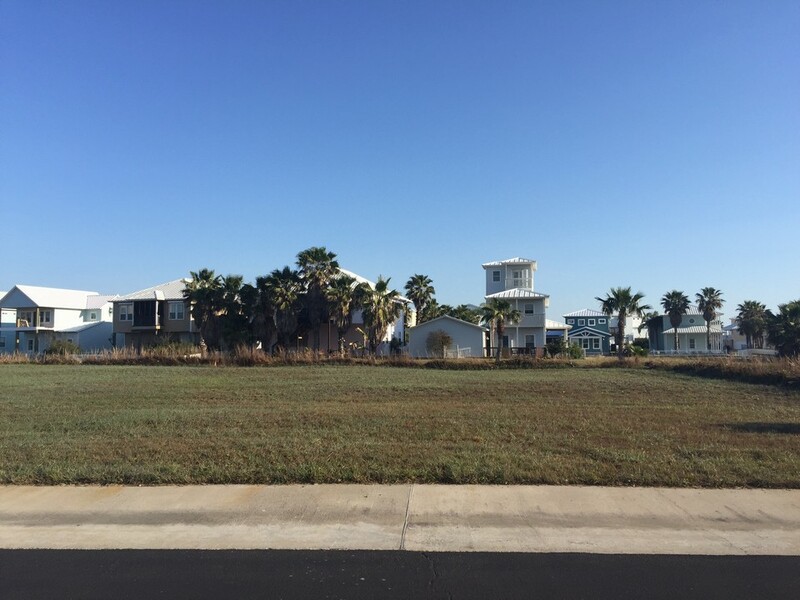 Enjoy the new golf cart boardwalk for your rides to the beach. Only minutes to the Palmilla Beach Resort and Golf Club. SOLD! !